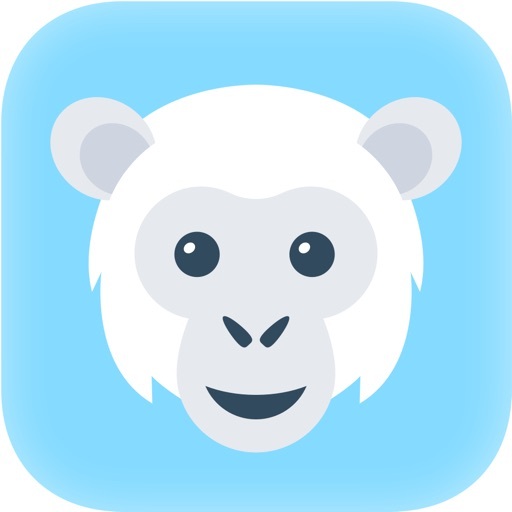 With PrintChimp, transform your phone, Facebook and Instagram photos into prints, magnets, posters and more… Place your order in minutes, and have it delivered worldwide! Whether for you or a friend, our photos are the absolute best gift! 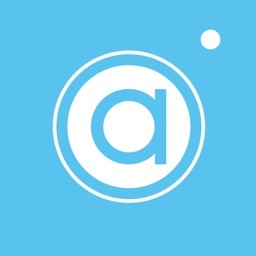 - Give your home a personal touch. - Send thoughtful gifts to the ones you love. - Relive your last adventure. - Print your fondest family memories. All of our photo prints are printed on real photo print paper. The quality of your masterpieces is certified and used for each and every one of our products, from the unique photo print to the compilation of an entire photo! We have achieved a 5-star rating average on our app since we launched. 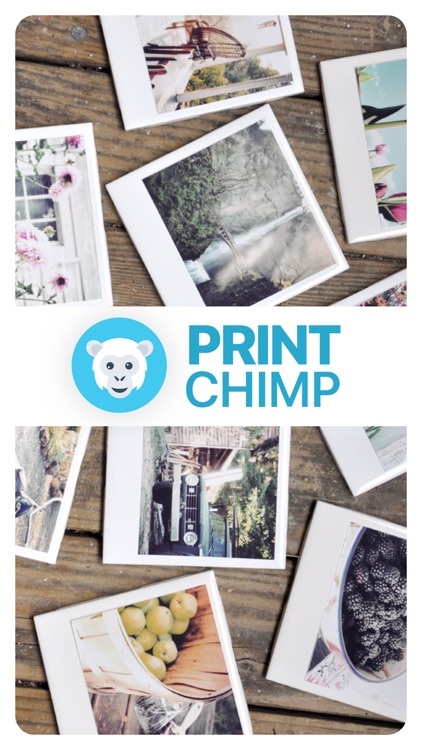 PrintChimp insures that you will receive your photos on our products of the highest quality. 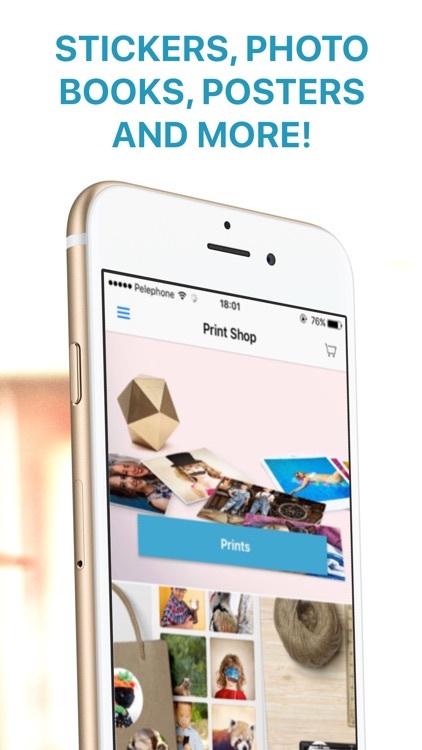 PrintChimp offers different format prints, photobooks, posters, magnets and much more. We take pride in providing the highest quality products and services. The options are endless! Each order comes with our 100% satisfaction guarantee. If you are unsatisfied for any reason, the PrintChimp Support Team will work hard to find the best solution. 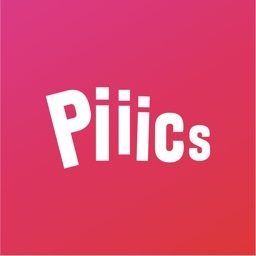 Feel free to contact us via the support in the app. - Photobook: 26-80 photos to rediscover with every turn of the page. - Poster: A mosaic of your favorite 24 or 35 photos. 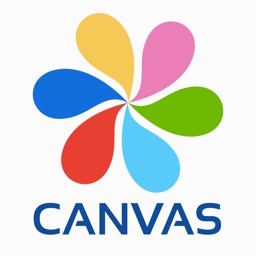 - Canvases: Transform your photos into a piece of art. 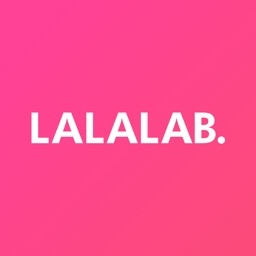 - Postcard: Share your weekends and holidays with the ones you love in just a few clicks. - Frame: A framed print to decorate your home. - Coffee Mugs: A great gift to show your love with a photo mug! - Cushions: Original and fun gift - a picture on a cushion! Printing photos with PrintChimp is the easiest way to travel in time! To ensure the best service and your total satisfaction, we utilize industry-standard SSL technology to allow for the encryption of potentially sensitive information, and we also teamed up with PayPal to bring you the highest quality secure payment transactions. We manufacture our products in Europe and the USA, and our labs allow the highest quality products with the shortest delivery time. We’re easy to reach, so write us at [email protected] We always love hearing from you! 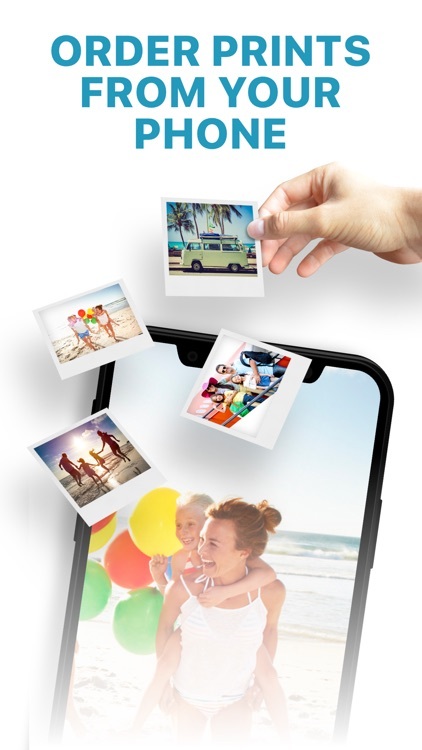 + Pick photos right off your phone, and we'll print and deliver them to anyone's doorstep! 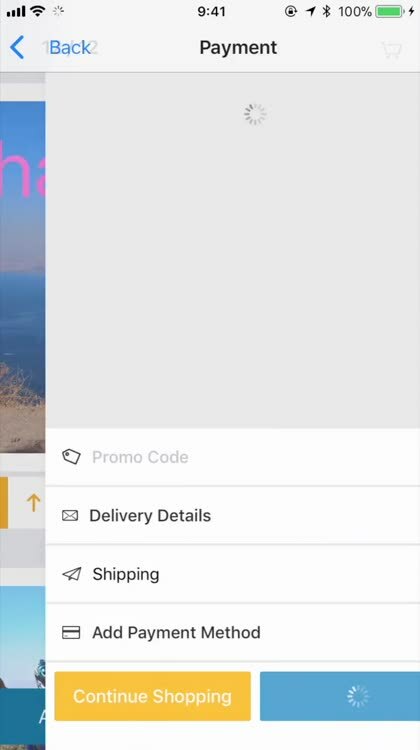 + Order photo prints off your phone. You choose the prints, Beautiful, high-quality prints! +Want square prints for your favorite Instagram photos? No problem, we print those too! + Easy enough for anyone to use. Great for kids and parents too. 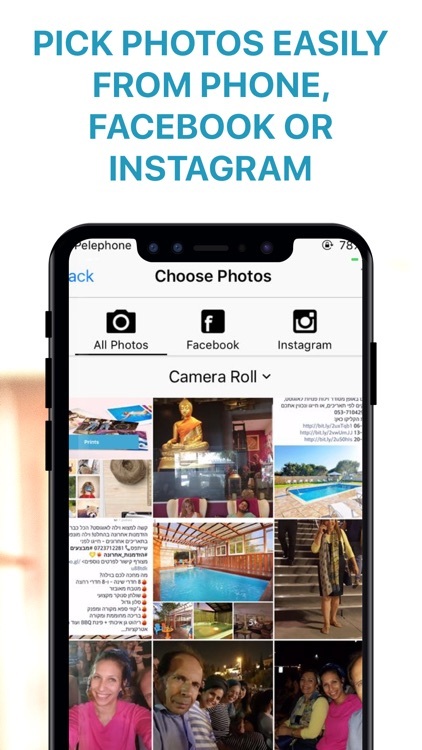 + Select the photos you’d like to print. Pick as many you want!